Where Should I Volunteer in India? Volunteer India. Our volunteering in India programs are based in Rajasthan, with work sites located in and around Udaipur and Jaipur. Famous for ancient forts, palaces and temples, these cultural havens are rich in history and heritage. An explorer and photographer’s paradise, Udaipur is home to temple ruins, white marble palaces, freshwater lakes and peaceful gardens. Volunteer India. From Bengal tigers to Bollywood, cricket to colorful festivals like Holi and tongue-tingling curries to the majestic Taj Mahal, India has plenty to shout about. Famed for its vivid colors, rich heritage and incredible diversity (at last count the population was over 1.3 billion) this exotic eastern gem has a habit of casting a spell over the nine million international visitors that pour through its borders every year. Many people fall hopelessly in love with India, staying much longer than originally planned or returning time and time again to get to the heart of this beautiful part of the world. 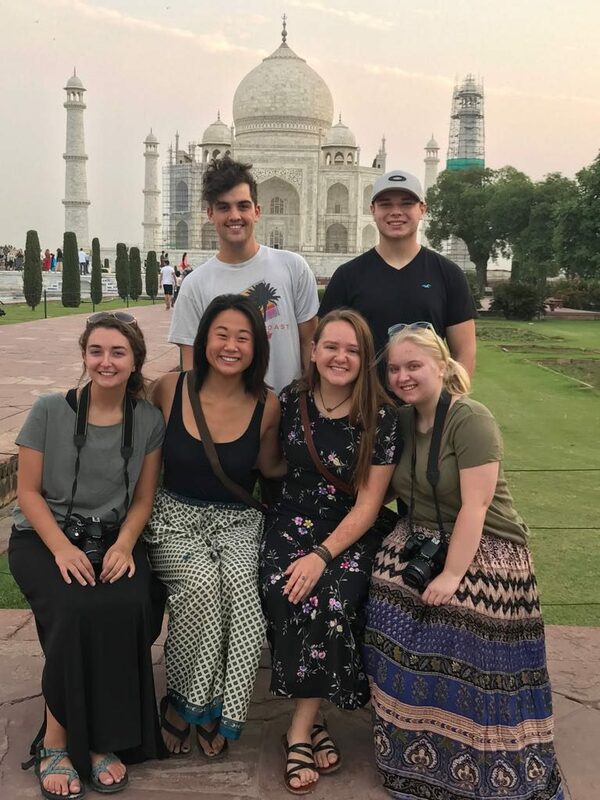 With dense jungle, incredible wildlife, superb beaches, mighty mountains, sensational food, sacred rivers, joyful people and impressive palaces, deciding that you want to volunteer in India is relatively straightforward. However, India is a big country, and pinpointing exactly where to volunteer may not be as simple. Spanning 3,000 kilometers from north to south and almost the same from east to west, India is a vast area of land comprised of 29 states and seven union territories. With that in mind, how on earth do you decide where to dedicate your time to volunteering in India? Which regions should I be looking at? India has six unofficial, or quasi-official regions, based on ethnicity, language, dialect and culture. These are the north, northeast, east, central, western and south. Some of these are more well-known and popular with tourists than others, for example Delhi and Rajasthan are huge tourist draws in the north, Bangalore is a well known city in the south and Mumbai is in the west. The east and north easterly regions of India are hot spots for adventure lovers, who can explore the towering mountain ranges of the Eastern Ghats, which run parallel to India’s east coast. India’s south is home to the beautiful Kerala, where you can cruise a fifty mile lattice of winding rivers, lakes and canals on a rice barge. The south is also home to holiday hot spot Goa, which is particularly well known for its beaches, nightlife, architecture and biodiversity. Synonymous with Bollywood and renowned for its shopping, food and fast pace of life, Mumbai is a great reason to visit the west of India, while Rajasthan offers magnificent deserts, traditional camel rides and an impressive selection of ancient forts, lakes and national parks. Is there anywhere in particular that you would recommend? Our volunteering in India programs are based in Rajasthan, with work sites located in and around Udaipur and Jaipur. Famous for ancient forts, palaces and temples, these cultural havens are rich in history and heritage. An explorer and photographer’s paradise, Udaipur is home to temple ruins, white marble palaces, freshwater lakes and peaceful gardens. With every building in the walled historic center painted a terracotta color, Jaipur is known as the Pink City, which is worth seeing in itself! Other attractions include a red sandstone palace partially submerged in a lake called the Jal Mahal, Hindu temples, forts, palaces and museums with unusual themes, for example the doll and the seashell museum. Once your placement has come to an end, you may wish to do some further travelling around the region or even backpack across the country! We highly recommend Kerala, where you can cruise through the backwaters, explore the tea plantations and sign up to a yoga course. It’s also one of the safest parts of India, so whether you’re catching waves at one of the world-class surf beaches or sipping a tea at one of the local art cafés, you can do so feeling safe and secure. Delhi is also a must-see if you’re in the country. A pulsating metropolis with remnants of lost empires around every corner, Delhi offers a tantalizing mix of old and new. From skyscrapers and glamorous shopping malls to traditional bazaars with food carts, spice stalls and sweet shops, there’s something for everyone in India’s dynamic capital city. 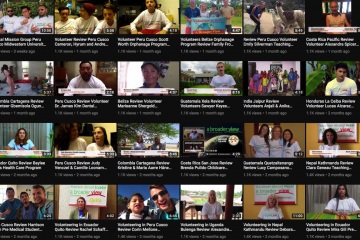 Whereabouts are your volunteer programs available? You probably have an idea of the kind of volunteering you want to do. Do you want to work with animals? Are you thinking dogs – or elephants? Would you rather work with children? In a school or a childcare centre? Or perhaps you’re interested in community and social development? 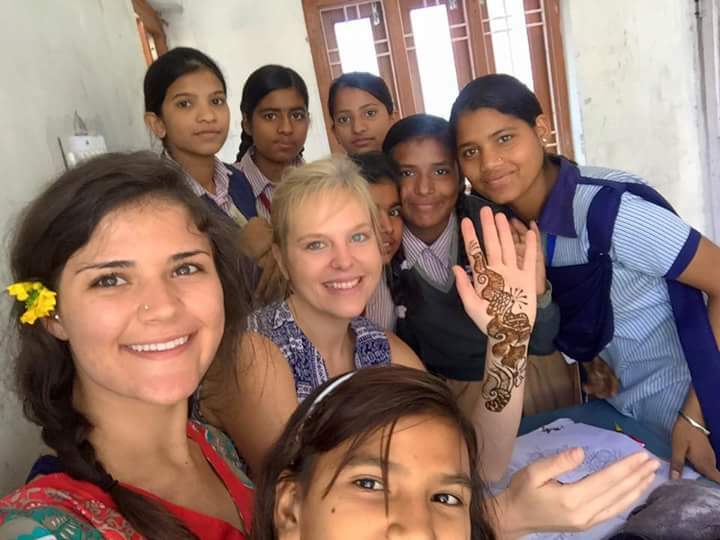 We offer four programs in Udaipur and ten in Jaipur, so your base in India could very much depend on the type of volunteering you wish to do. In Udaipur you could volunteer in a childcare centre (or aanganbari) looking after young children and pregnant women. With limited staff and resources, your presence will be greatly appreciated and any paper, pens and toys you wish to bring eagerly received by the children. You also have the opportunity to teach English in a school, or work in an animal welfare center caring for dogs, cows and donkeys. The sanctuary takes in thousands of sick and injured street animals every year, providing many with the lifelong care they need to survive. There is also a construction and renovation program on offer, where you will help boost community and social development. In Jaipur we offer a wider selection of programs. You could find yourself volunteering in an animal rescue center or contributing to elephant conservation. 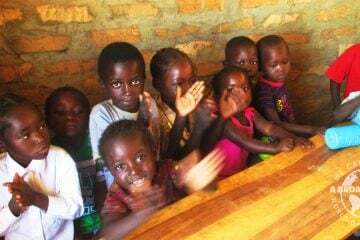 If you want to work with children, check out our child care, orphanage and child care (special needs) programs. Our medical / health care program is a popular choice, or perhaps you’d like to teach English, empower local women or volunteer in construction and community development. Should the weather play a role in where I go when? The climate might be something you wish to factor into the decision-making process. While India is described in general terms as a hot country with an exotic climate, the fact is, weather patterns can vary dramatically across the country – so when it’s hot and dry in one region, it might be raining torrentially elsewhere. April to August marks the country’s summer months, where extreme heat and humidity are not uncommon. So, if you wish to volunteer in India it may be preferable to engage in some weather-related research first! Temperatures in Rajasthan can reach 113 degrees Fahrenheit in the summer (April to June in this region), and it’s also worth bearing in mind that monsoon season is between July and September. October through March is a great time to visit Rajasthan, when temperatures sit between 50 and 80 degrees Fahrenheit. 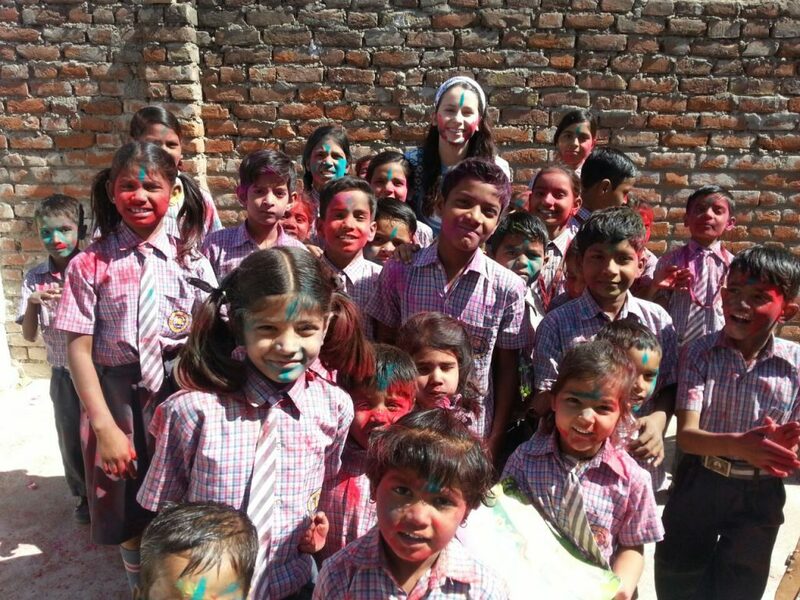 Bonus question: Why should I volunteer in India? India accounts for around 2.4% of the total land mass on the planet – and yet it is home to more than 17% of the world’s population. Overcrowding in a developing country has led to widespread poverty, which affects about 40% of India’s population. That’s a staggering 520 million people who need our help. If you’re looking for somewhere to volunteer India is an excellent choice. In addition to being a developing country that benefits greatly from the support of international volunteers, our programs are designed to give you the experience of a lifetime. 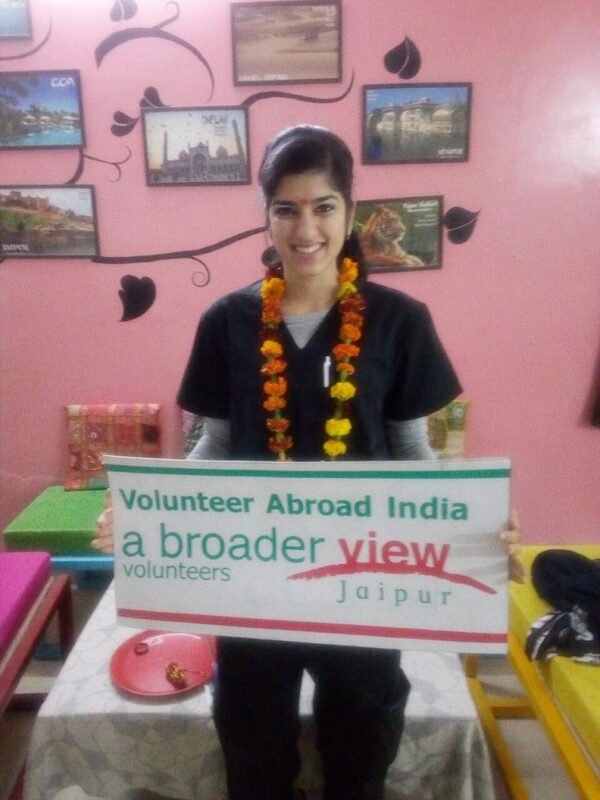 In fact, Jaipur featured in our list of the 5 most captivating cities to volunteer and study abroad. Interested? Get in touch and apply for one of our programs in India today! Volunteer Teach Abroad, Teachers don’t just educate, they also motivate and inspire. They recognize that the future is dependent on our youth, and take the time to create the best possible learning environment for their students. Why British Gap Year should consider volunteering with A Broader View?